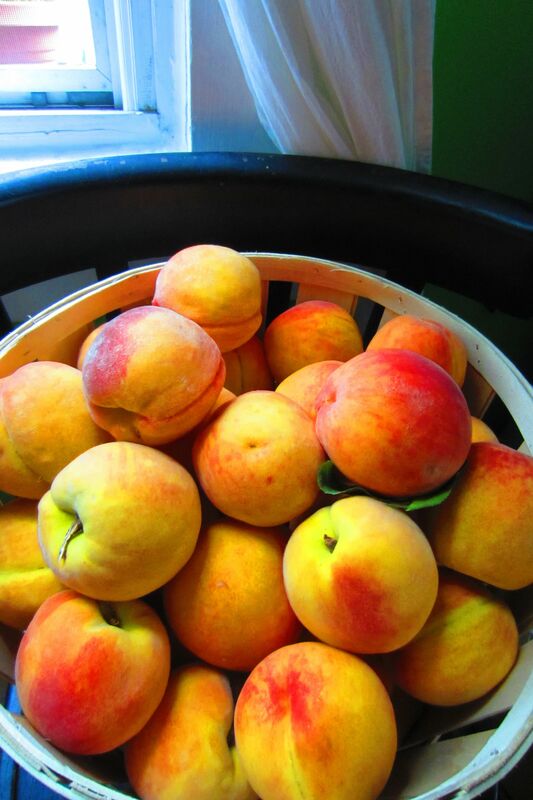 Peaches, ready to strip down and skinnydip in spicy syrup. This entry was posted in compote something. Bookmark the permalink.